Are you writing a consulting report for your customers? 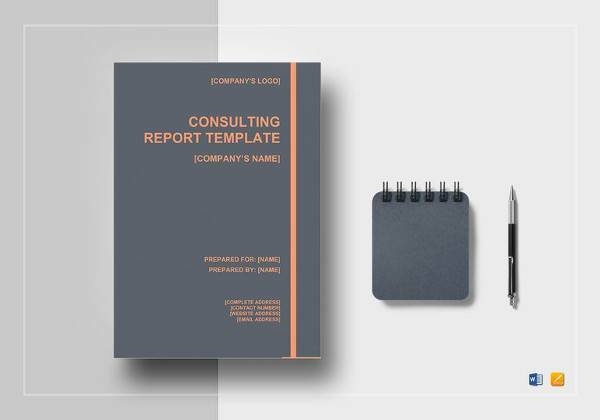 Do you need a stunning piece of consulting Report Templates to impress your customers? 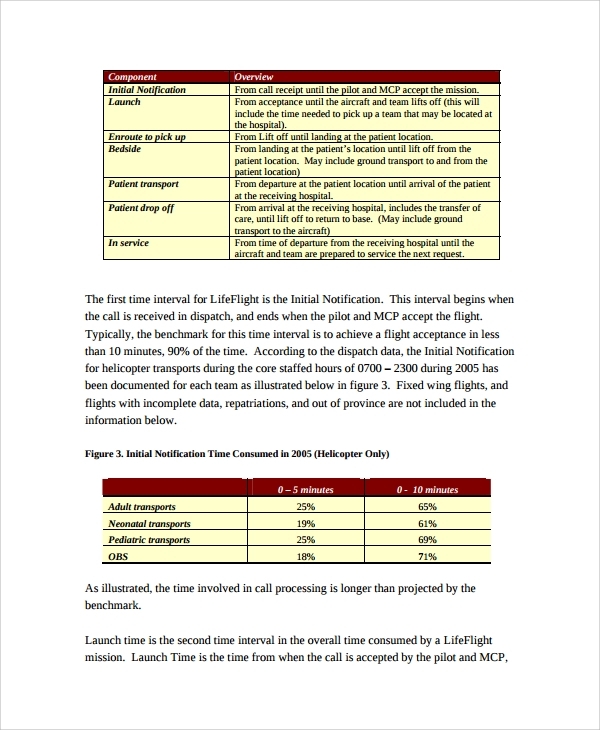 Get access to simple, unique, and effective consulting report templates at Samples templates. 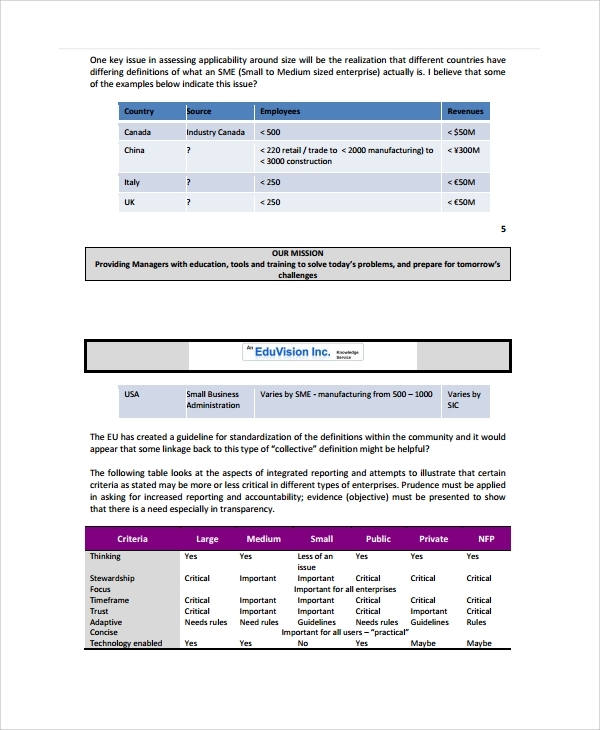 Our consulting report templates are 100% customizable and support all software versions. 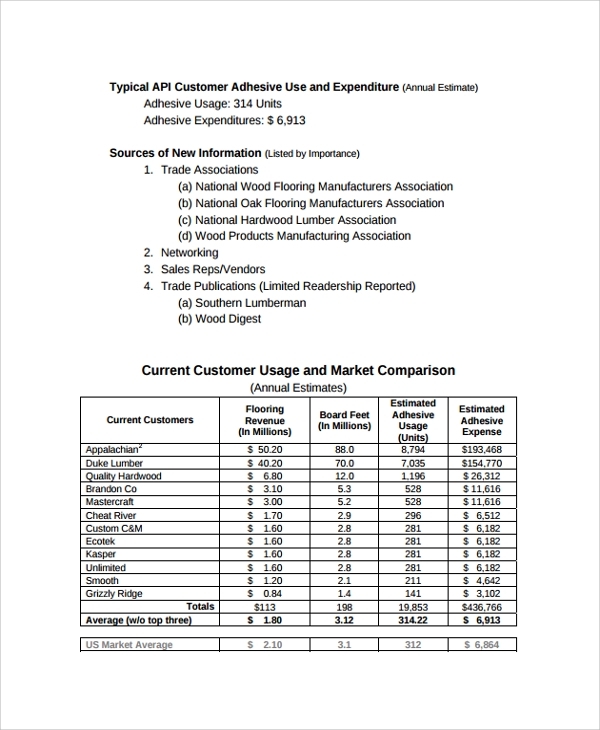 You will best quality print papers by using our templates. 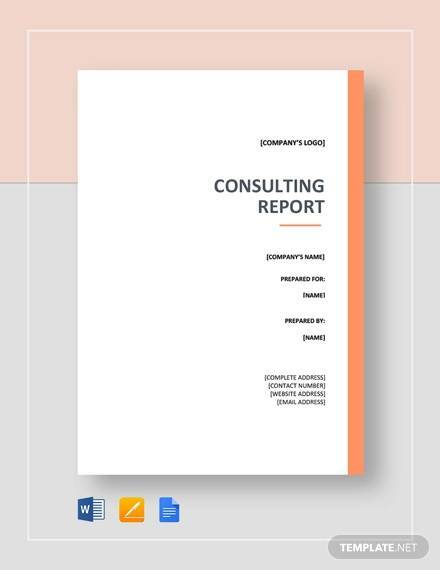 The professional consulting report template can be used in any field for writing a consulting report. 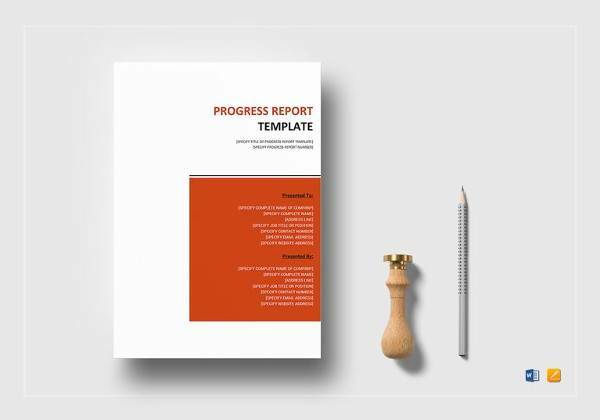 Get access to an attractive title page for writing report statement and contact details. Add a logo in the left-lower section. It offers a customizable table of contents page. Add images and align content in a tabular format. 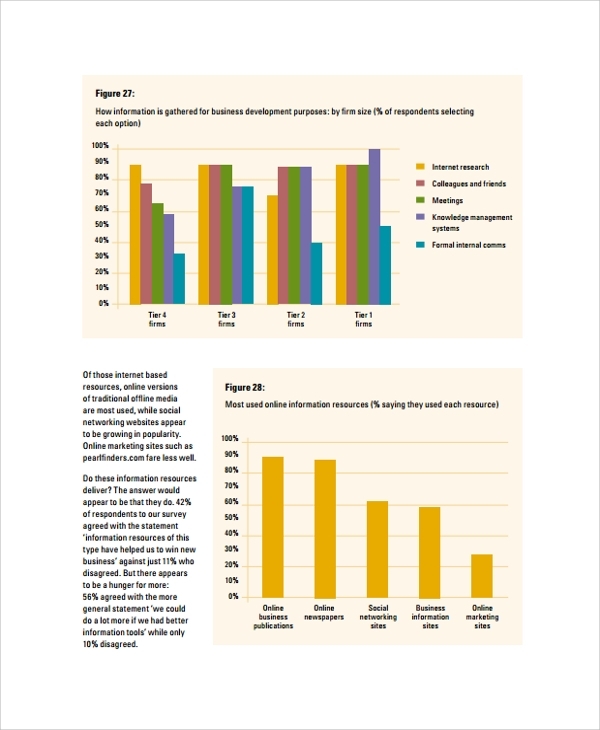 Marketing research consulting report template is a simple design that can be customized using Ms-Word. 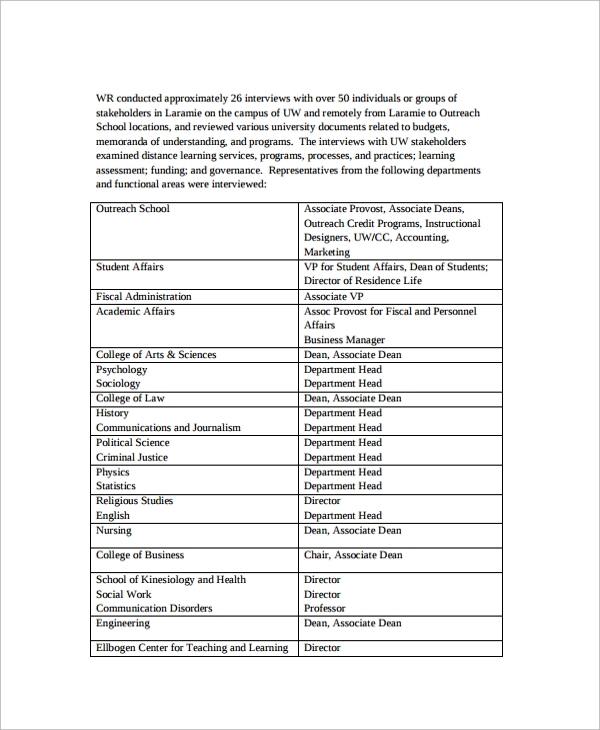 Make a descriptive title page, write background information, and outline the report. 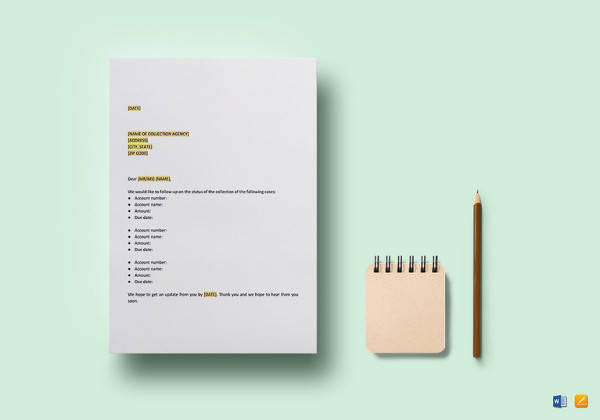 The template contains all necessary report writing components that enable you to write the best quality stuff. 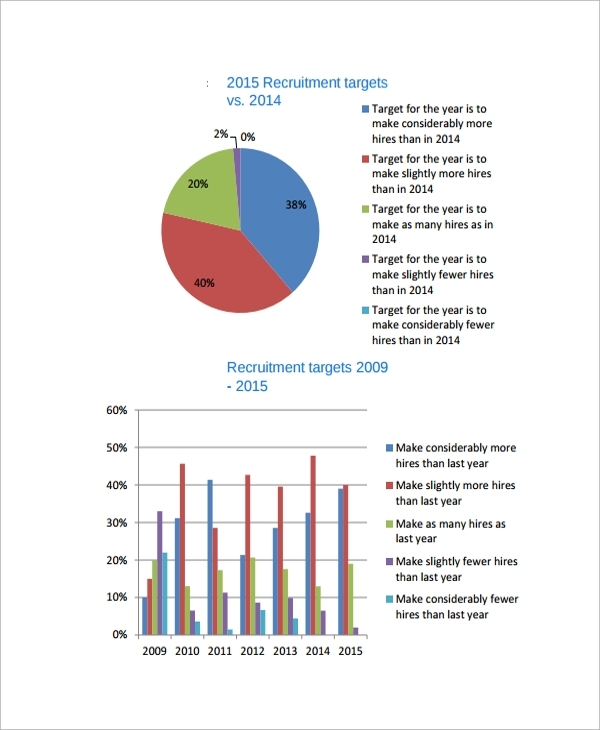 Add images/graphics to support your report. 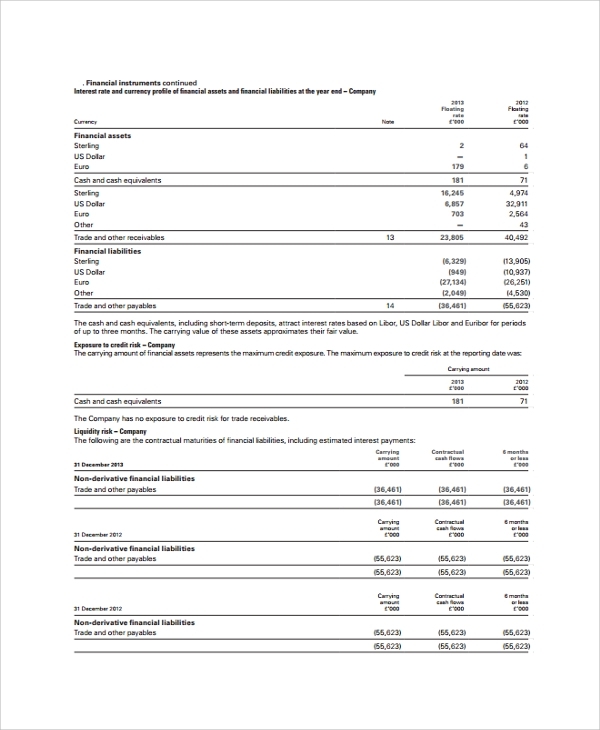 Write a stunning business report by customizing business consulting report template. 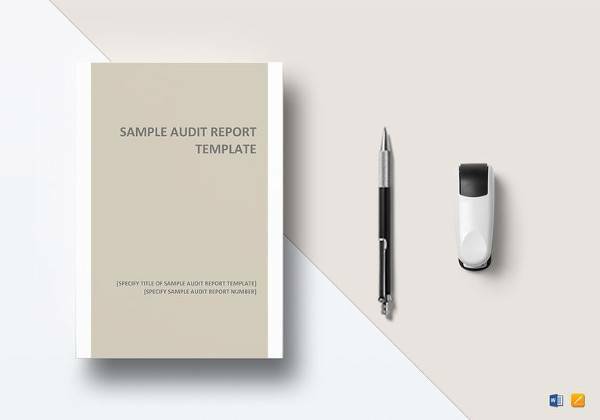 Make an official title page by adding report subject and business logo. 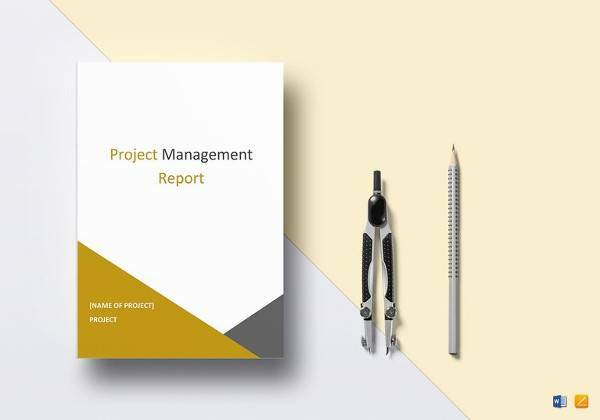 Add the table of contents, list of appendices, a list of tables and exhibits details in the start of the report after the summary. 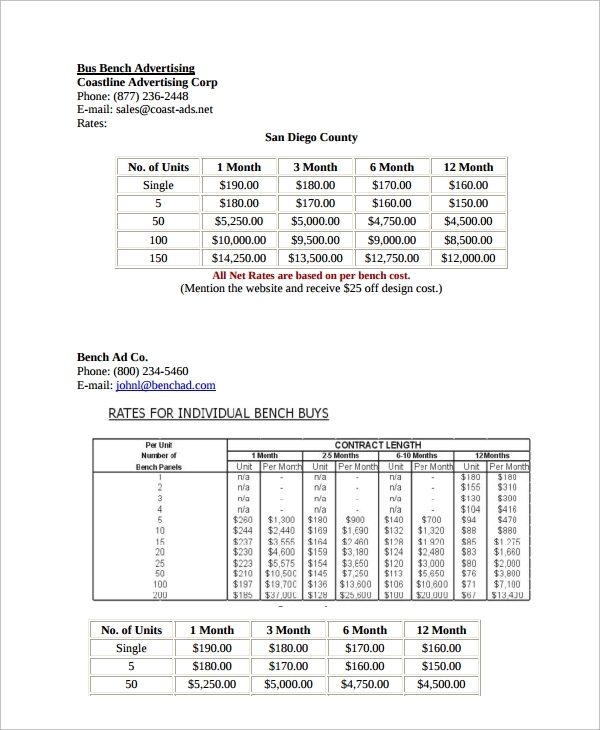 Arrange data in a tabular structure to make informative and readable. Our templates are designed using the global software. You can edit/customize it using MS-Word without any technical skills. You will get full control on customization including text, graphics, and background editing.